THE Domain Page: WARNING! WARNING! WARNING! Thank you for contacting Manage.SnapNames.com! The email was sent to you by SnapNames.com, which is a separate company. I did, however, verify that they did send the email and that it is legit. I have also forwarded a copy of your email to their marketing department so that they can be aware of your concerns. Again, thanks to Snapnames for clarifying this so that I could set the record straight here; I don't want to cast a dark cloud on a company doing a legitimate marketing campaign for a client. As we continue to grow our services and provide important business tools for you, we continue to expand choices for email notifications. We respect your privacy and understand that your time is valuable. Therefore, to ensure you receive only email notifications that interest you, please review the available email subscription lists below. If you choose to be added or removed from a list, please modify your preferences from the email subscription center. Live and Silent Auction Alerts and Announcements. The two pioneering leaders in domain name auctions, SnapNames and Moniker, have recently joined forces as subsidiaries of Oversee.net. As a result, you now have an unprecedented inside track in the buying and selling of premium domain names. SnapNames Product and Service Announcements. SnapNames is the largest daily resale marketplace for domain names, closing over 10,000 auctions a month at price points for all budgets. Search SnapNames inventory daily to find investment to business quality domains. Moniker Product and Service Announcements. Moniker offers a full range of services to help you manage your domain name assets. From registration and renewals, to appraisals and escrow services, Moniker is committed to your satisfaction. DOMAINfest is the industry's premier conference and marketplace, held two to three times per year. With attendees from all over the world, and from all experience levels, these events are the perfect place to network and learn. DomainSponsor Product and Service Announcements. 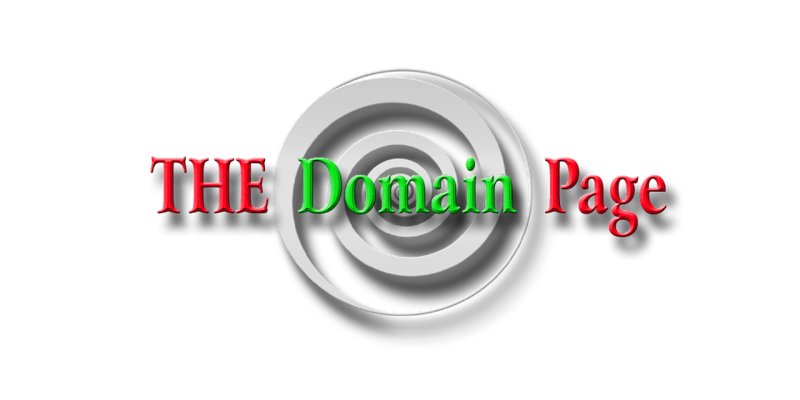 DomainSponsor is an industry leader in domain name monetization, providing cutting-edge, patented optimization technology to maximize your domain earnings. SnapNames, Moniker, DomainSponsor and DOMAINfest are members of the Oversee.net family of companies. Oversee.net is a technology-driven leader serving domain name customers at all levels and at all steps in the life cycle of domain name management, from procurement to monetization to sales. Please be careful when linking to sites embedded in emails. If, by chance, this is a bonafide site, then Oversee/Snapnames need to do a better job of writing email messages to their consumers. It looks legit. It seems like snapnames uses email marketing services from Exact Target. It would look less "spammy" if they used a snapnames URL instead of the exct.net for the URL click tracking. I have now forwarded the actual email to Snapnames (I used the email address specified on my account); the company should either confirm or deny its veracity, and I'll post whatever they say (if anything). In the meantime, I have to assume that it's spam. I have a copy of your IP number.